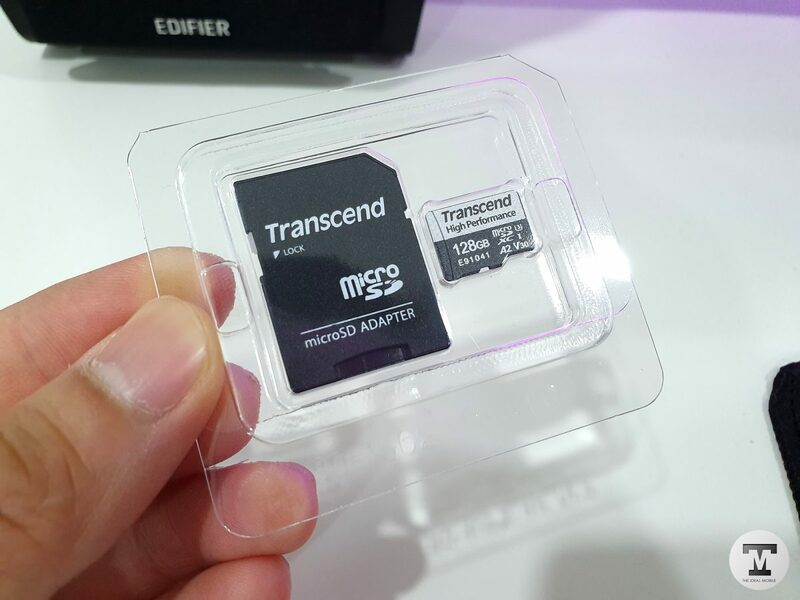 Transcend unveiled its first A2 certified microSDXC card early this year that aiming for mobile devices and handheld gaming consoles. 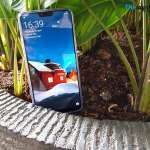 In fact, the latest Android smartphone only allows users to install apps onto the A1/A2 rated microSD cards and some game console like Nintendo Switch has the A1/A2 badge memory card requirement. The Transcend 330S memory card delivering a minimum random read of 4,000 IOPS and random write of 2,000 IOPS. 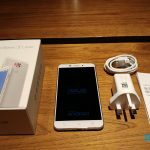 These speeds are crucial allowing smartphone, tables and handheld consoles to run apps much faster directly from the microSD card. Similar with other cardboard sealed microSD card packaging and it comes with a microSD to SD card size adapter. 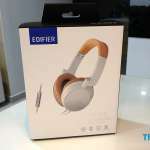 The reading and writing speeds are pretty close with the Transcend 300S that rated with A1, U3 and V30. 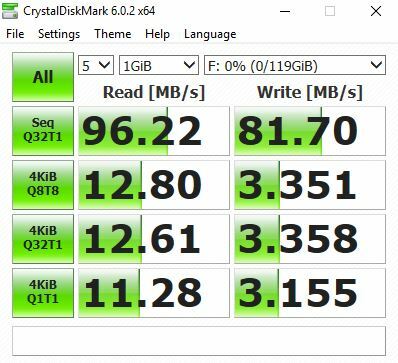 Based on the CrystalDiskMark test, the Transcend 330S is delivering almost 100MB/s sequential reading and over 80MB/s of sequential writing speeds. As for the random IOPS, it does more than 10MB/s and very consistent on all the 4K tests. 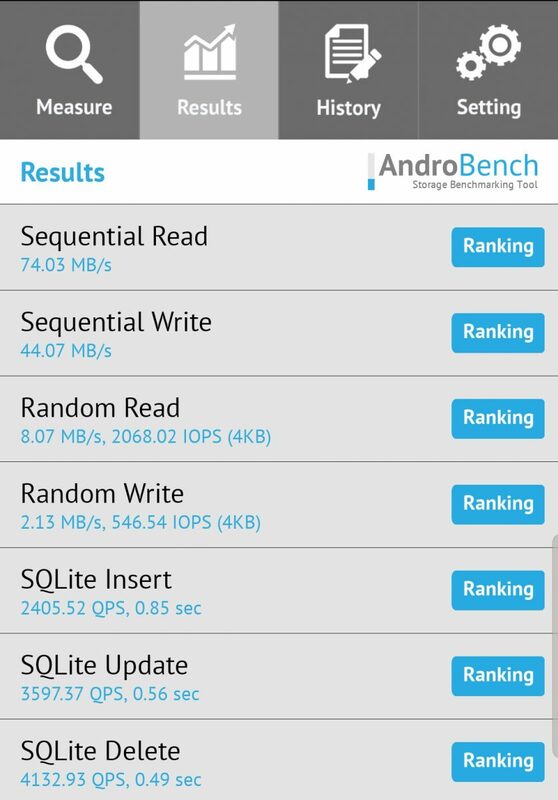 I’m using the AndroBench to perform the test and it has shown the sequential read and write at 74MB/s and 44MB/s. The random IOPS 4K is at 8MB/s which surprisingly slower compared it to the 300S which has A1 rating. 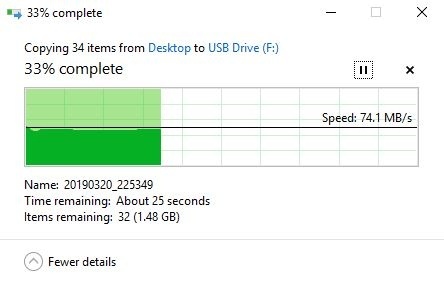 The 2.5GB files that I transferring from my computer to the Transcend 330S (A2) are way more consist compared it to Transcend 300S (A1). Beside that moving app from internal storage to the memory card or vice versa, the speeds are pretty substantial. If you looking at the data sheets comparing the A1 and A2 cards, the IOPS on random read and write on the A2 is higher while getting the same sustained sequential write speeds of 10MB/s for both cards. The Application Performance Class 2 aka A2 is defined by SD Physical 6.0 specification. In layman term, its a much higher performance than the A1 performance by using functions of Command Queuing and Cache. Measurement by IOPS (Input Output Access Per Second) is rather an unusual unit to measure the speed of memory cards, which typically in MB/s. However, using the IOPS to determine the speed is more reliable or accurate for measuring the type of tasks that apps commence. 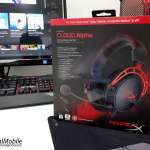 When you are playing games on your Android device or Handheld Gaming Console, I’m pretty sure you would want to have the best experience with no hiccup/problem. Picking the correct card is very important and the Application Performance badged card is the one you should get. 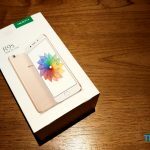 The Application Performance rated cards may not be relevant for cameras now, however, this could change in the future when the camera turned into more app-heavy devices. 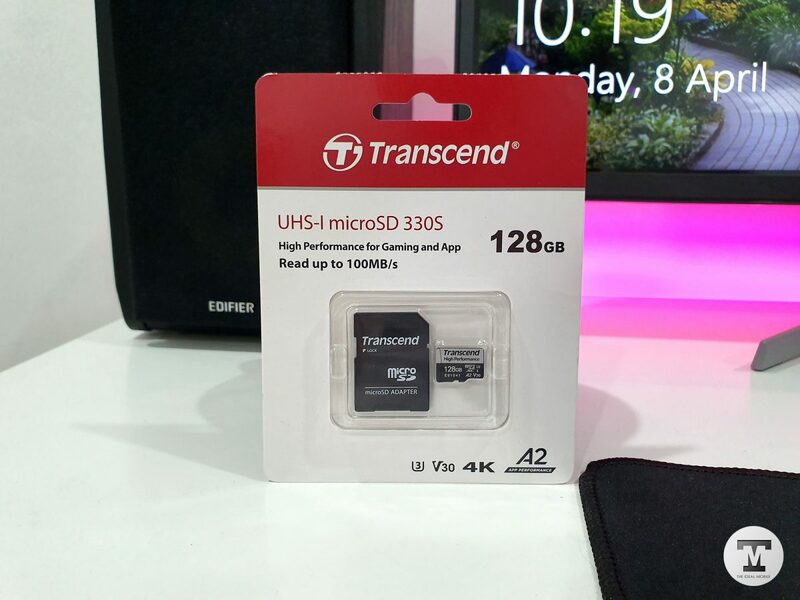 While I completing the review of this memory card, the Transcend 330S is yet available to be available up for purchase via online/offline. Will update this post when the memory card goes official and the MSRP of this card.